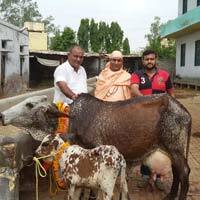 Buy healthy, young and pure breed Rathi Cows at competitive prices. 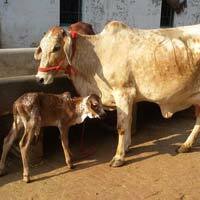 Our company is ranked among responsive and responsible Rathi Cows’ Suppliers in India. We provide them as per requirement and ensure their safe delivery. 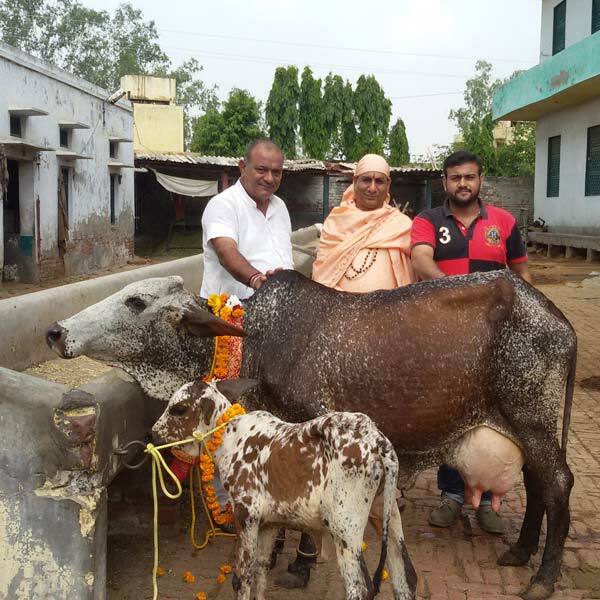 Buyers can purchase Rathi Cow from us anytime of the year. 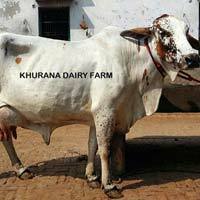 Rathi is an important milch breed of indigenous breed of cattle found in the arid of Rajasthan. 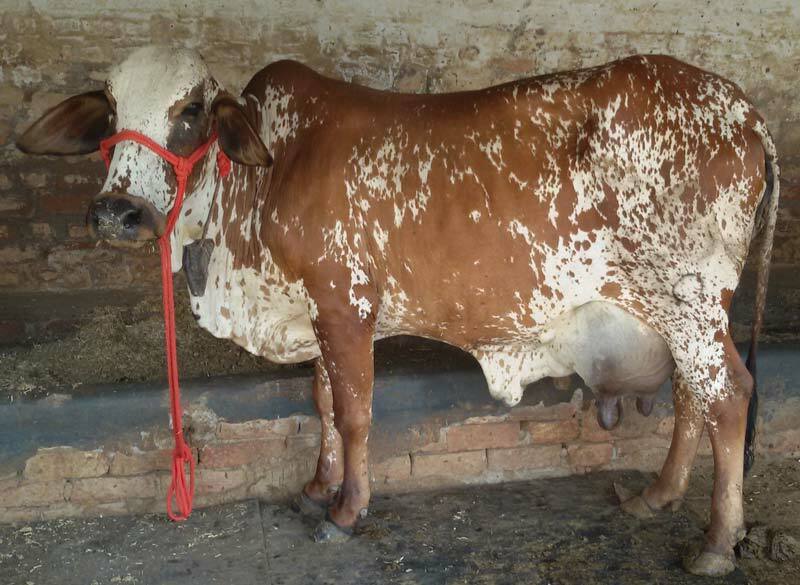 Rathi cattle are thought to have evolved from intermixing of sahiwal, Red Sindhi and Tharparkar breeds with a preponderance of sahiwal blood. 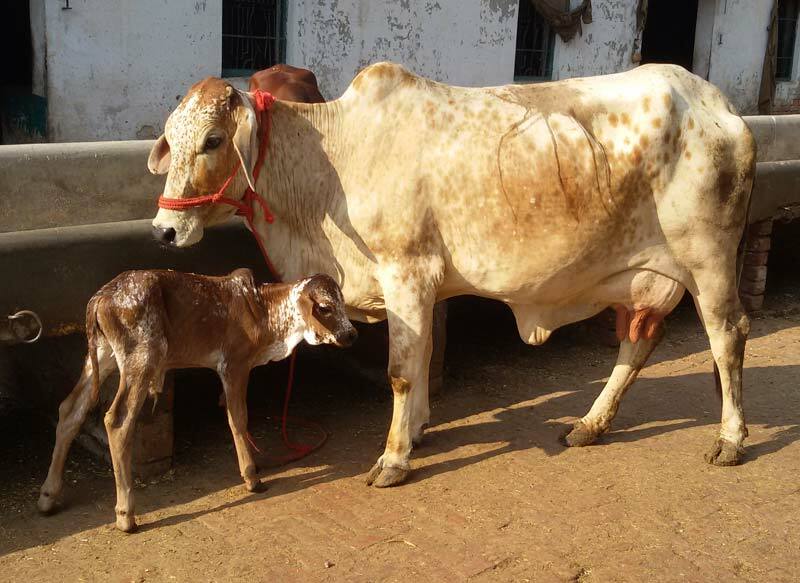 The animals are usually brown with white and black with white patches all over the body. 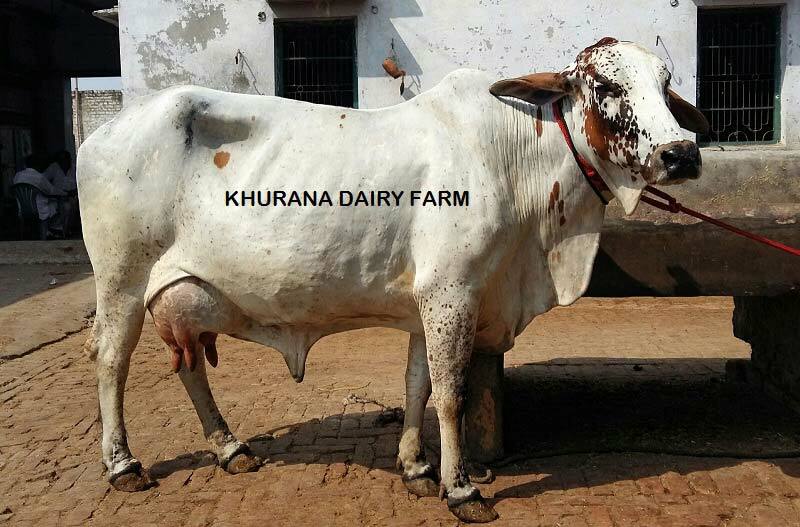 Khurana Dairy Farm has been maintaining a very good herd of Rathi cows and conserving their germplasm. 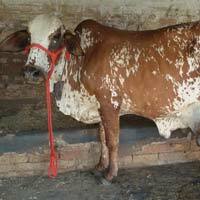 It is also undertaking supply of Rathi breed animals to select buyers.